Huawei is ready to give a tough competition to Samsung and Apple by launching Mate 20 Pro on Tuesday at an event in London. One of the world’s largest smartphone producers Huawei launched several products including the Huawei Talk Band 3, Huawei Watch GT and Mate 20 Pro. But Huawei is taking a step forward with wireless charging! Let’s have a look. 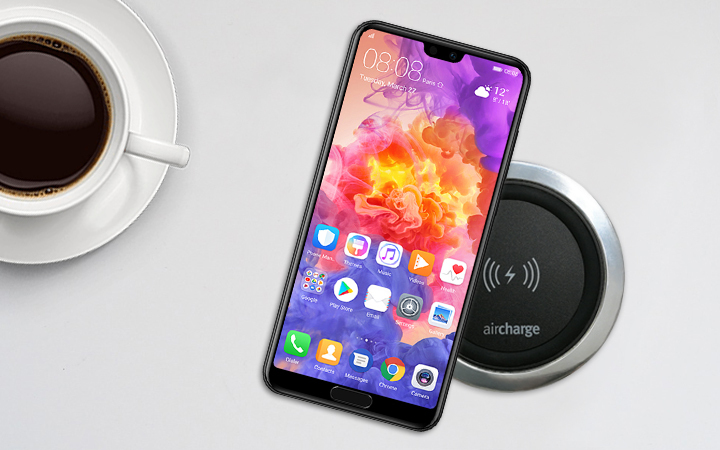 The Chinese tech giant – Huawei touted an amazing feature – wirelessly charging one phone with the help of another phone! The latest innovation – Mate 20 pro can be wirelessly charged with the help of Qi charging standard but the smartphone can also wirelessly charge other smartphones! 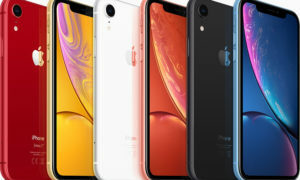 With a price tag of $1,215, the Huawei Mate 20 Pro can be considered to be one of Huawei’s most expensive smartphones in the market. And done! You can let your friend or colleague charge their smartphone instantly. Huawei calls this technology – ‘reverse wireless charging’. With the help of this technology, one smartphone can turn into a charging pad for another wireless charging enabled phone. So, you can charge your smartphone anytime anywhere without using your power bank or any cable! The device features a 6.39-inch screen. It comes with an In-screen fingerprint technology. Leica triple-camera system with a 40-megapixel wide angle lens and 8-megapixel telephoto lens. A 20-megapixel ultra-wide angle lens. This allows users to capture closer and wider images. The Mate 20 and Mate 20 Pro will include Huawei’s new AI (Artificial Intelligence) chipset called the Kirin 980. The smartphone giant has also launched Huawei GT smartwatch which is claimed to have two-week battery life. It also features multiple modes like training, indoor and outdoor mode.